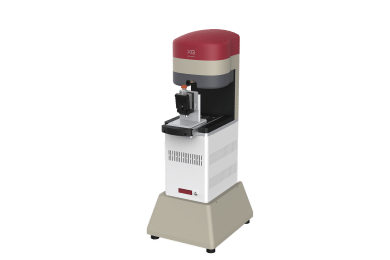 The CapMate Duo is a compact, table-top device that has been developed to automate the (de)capping process for screw cap tubes. 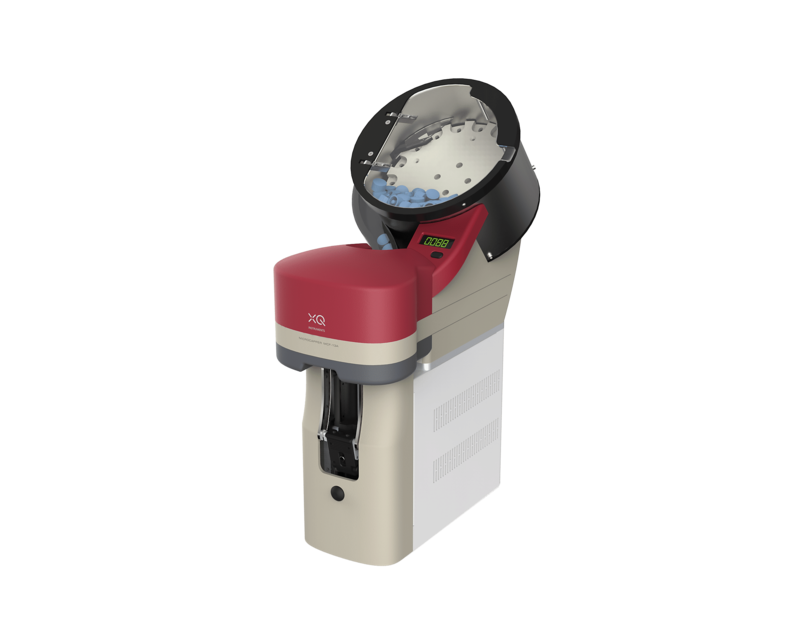 The CapMate Plus is a compact, table-top capping device that has been developed to automate the capping process for screw cap tubes. 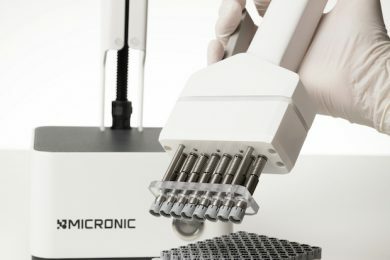 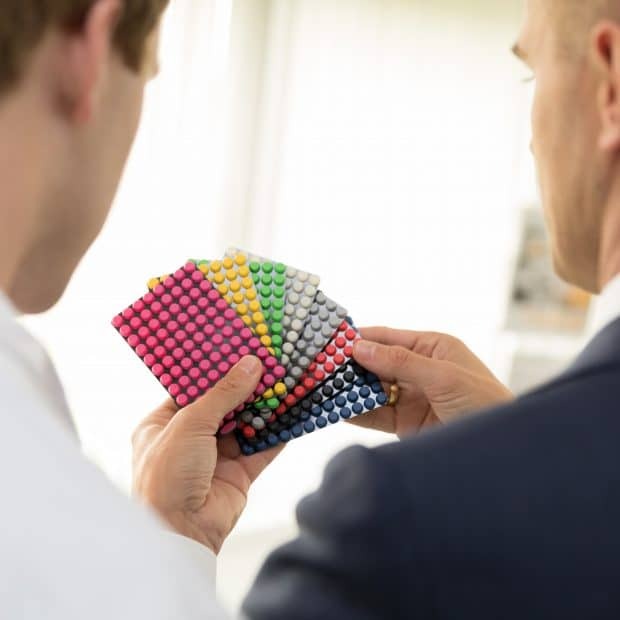 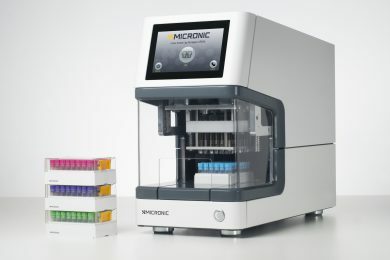 The Scinomix RapidCap is an automated (de)capping device that eliminates the time consuming and tedious task of (de)capping tubes in the lab. 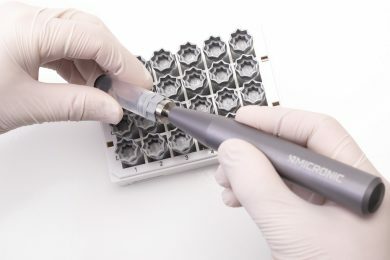 The Univo Electric Decapper DC480 satisfies the need for higher sample throughput by offering a quick and easy way to decap push cap tubes. 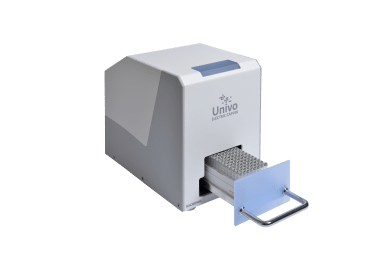 The Univo Electric Capper CP860 can cap 96-format push cap tubes (up to 2.50ml) with TPE Capmats, Capbands and Capclusters, or EVA Capmats. 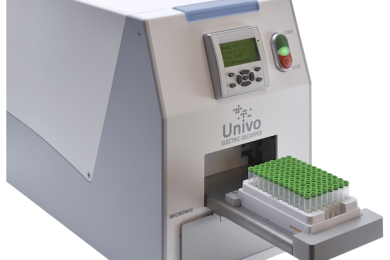 The Univo Electric Capper CP480 can cap 0.50ml, 0.75ml, 1.10ml, and 1.40ml push cap tubes with Capmats, Capbands, or Capclusters. 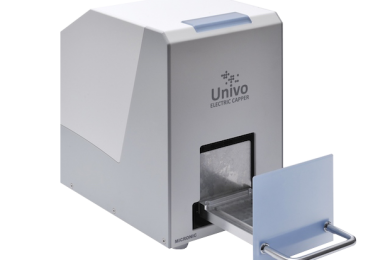 The Univo Manual Capper CM480 is a cost effective way to manually seal 96 push cap tubes at once.